It's coming!!! A 90 day plan to help YOU live a toxin free life…easier, simpler, without spending a lot of money in all areas of your home!! Get rid of toxic products in the home…cleaning products, personal care products….with ease! We have seen countless people in our community make REAL sustainable changes in their households…leading to vibrant health and wellness for their families. Since you are taking advantage of this Early Bird PreSale, we wanted to give you a little something while you wait for the program to launch! We are sending you ALL of our books PLUS the Sugar Busters Guide! Its here! 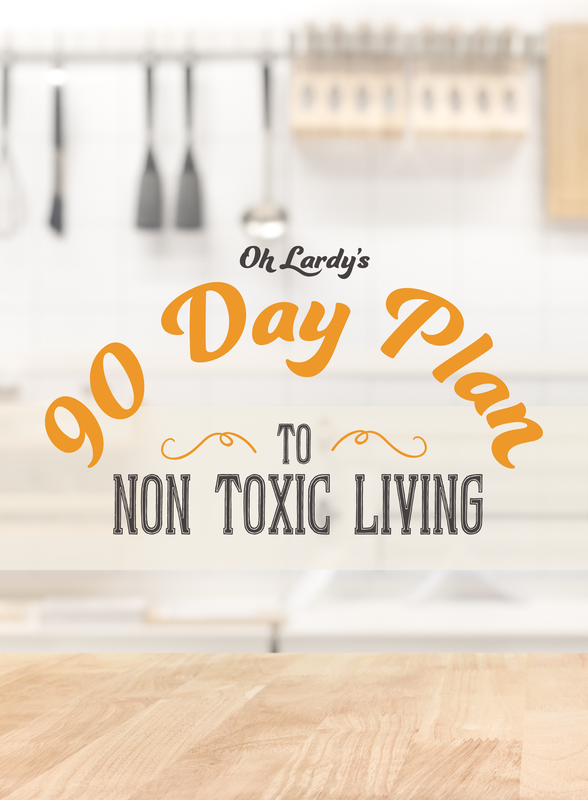 A 90 day plan to help YOU live a toxin free life…easier, simpler, without spending a lot of money in all areas of your home! !